I have never tried a vegan diet or even tried a vegetarian diet really, but I do like to try and purchase beauty products that are vegan and cruelty-free. 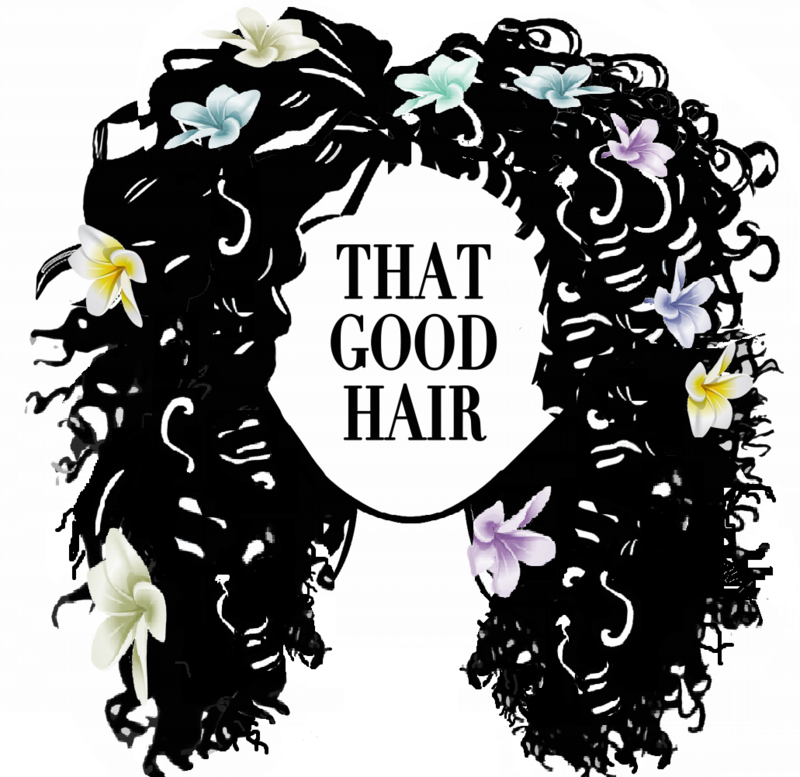 Its a bit difficult to sometimes to find vegan hair products for your curly hair so here are some brands that I love that create incredible Vegan Products for Curly Hair. For those of you who are wondering, why should I care if my hair products are vegan or not? Here is why. The term vegan means that the product you are using does not in any way exploit or use animals. This means that the product is completely free of all animal ingredients and is organic and natural. This means you can sleep better at night knowing you are cruelty free, even if your, not a massive advocate for stopping cruelty or testing on animals, these products often improve the health of your hair because they use less harsh chemicals and if it is the same price point as your other products, why not? So without further ado, here are some of the top vegan hair products and brands I love! Shea Moisture is a long time, heavyweight champion in the world of vegan hair care and they are extremely well known in the curly hair sphere with there ranges being sold in stores like Boots and Superdrug. It is also worth noting that Shea Moisture is mostly vegan, with their only non-vegan products being the few that have honey in them. This is one of my favourite hair masks from the brand and is great in the colder months to give your hair some extra nourishing love! Afrocenchix is an incredible brand with an incredible story and incredible owners that I have met many times. Their products are natural and organic, ethically produced range is tested by real women to make sure it really works (so cruelty-free). They are also 100% vegan as they don’t use any animal derived ingredients, all nature. I follow the LCO method when looking after my hair, so I use the Seal Oil as a final step to lock in that moisture and keep my hair happy and healthy. Pureology is such a great brand dedicated to making products for coloured hair (DING DING DING)! I am currently addicted to their Colour Fanatic Leave-in Conditioner Spray that I basically use as a general refresher spray. Having coloured hair that is semi-permanent I love using products that will help me to prolong my colour and this spray is great. It is super light and since it is a spray my hands can stay relatively product free. To add more fuel to the fire, they are 100% vegan and cruelty-free and promote themselves as being “high-performance vegan haircare”. So if your hair is coloured give this brand a try. Carol’s Daughter is one of those brands that everyone needs in their life. While expensive their products are so good and soo worth it. I love this hair smoothie A. Because the smell is something to die for and B. it is so thick you could leave it upside down all day and it would stay in its little tub. This is an extremely effective moisturiser and being 100% vegan I can’t fathom why you wouldn’t buy this and the whole range too. I hope you liked this post especially if you decided to go Vegan for 2019, let your hair reap the benefits too! Let me know in the comments below if you have any other recommendations for vegan hair products for curly hair.